In a world where time means money, it is vital that you are able to transport your goods efficiently, with full visibility and at the right price. For those with very tight deadlines or are needing speedy delivery, for example online retailers with a “next-day delivery” guarantee, Air Freight is an advantageous freighting option. Far faster than delivery by sea, Air Freight can make the difference for your business. At WTA, we are AEO accredited international logistics experts and offer a wide range of services to cover your needs. We get your product from A to B with the least fuss and full visibility through our ediWebTracker, all while streamlining your processes to increase your profit margins. As part of this premium personalised service, we can offer you a specialist Air Freight service for the delivery of your goods. Your supply chain is completely unique, and as such requires an equally unique solution. We will work hand-in-hand with you to ascertain as much information about your supply chain as we can, developing processes that will best meet your needs. We look at your goods and the frequency of delivery, and be it a one-off delivery or several a week, we will accommodate all your requirements. Our processes and services at WTA are designed to meet every one of your operational requirements. From warehousing your goods before freight to couriering them to their final destination, your tailored Air Freight solution will envelop all your time sensitive needs from start to finish. Along with our own international reach, WTA has trusted and quality assured partners all around the globe. Our value-added partners are the best in class carriers and give you the ability to Air Freight your goods anywhere in the world. Our global network means that your business won’t be held back from its full potential. If you need to fly your goods to a particular location, the international Air Freight specialists at WTA will figure out a way to get it there. The safe and timely delivery of your goods is of paramount importance to your business. Our global Air Freight specialists undergo a series of in-depth planning and execution processes to ensure that your supply chain is working at peak efficiency. This way, we are able to reduce any unnecessary delays in the delivery of your goods. We handle your regulatory, customs and compliance issues, using our expertise to ensure that everything is completed correctly and in place. This also helps us to further cut any delays in your Air Freight process. This is especially important if you are delivering your goods overseas, or to a specific deadline. We take extreme care with your goods, giving you 24/7 access and visibility at all times. Working with quality assured security partners, we can give your goods that extra level of security. Your goods will not only be delivered to meet your timeframes, they will also be delivered safely and in good condition. We strive to give you a solution that not only meets your transportation needs but also streamlines and enhances your business operations for greatest profit. 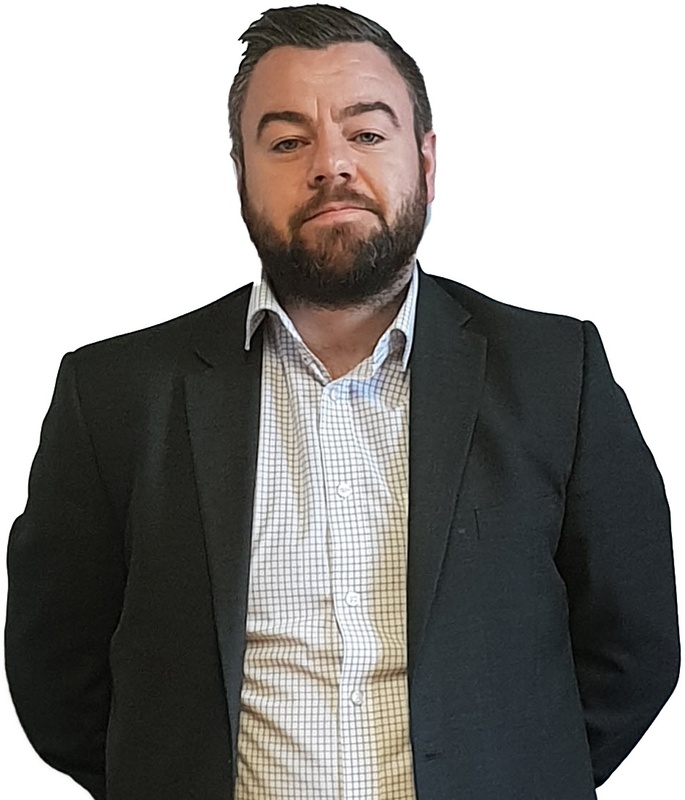 If you would like to learn more about how we can transform your supply chain into a beacon of efficiency, contact Anthony Joughin, our head of Airfreight Sales.